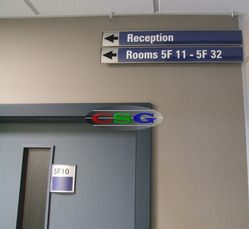 Exporter of a wide range of products which include wall frame signs, projecting signs, table stand signs, suspended signs, modular double sided pylon signs and post pylon signs. 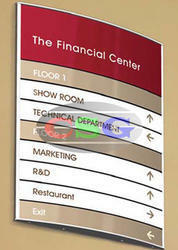 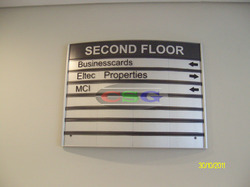 Advanced techniques are used to produce Wall Frame Signs with precision. 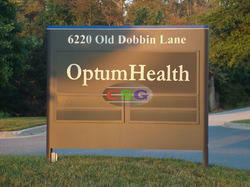 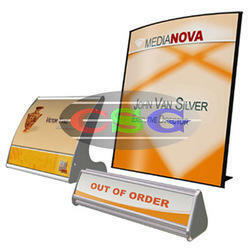 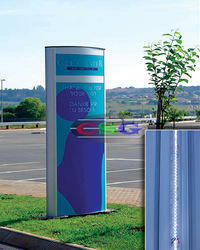 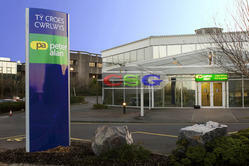 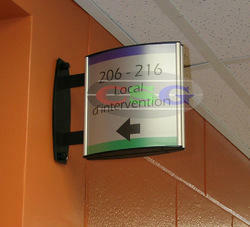 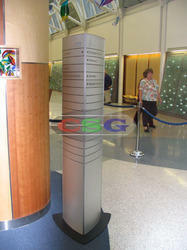 These Suspended Modular Signs are finely finished and are known for their ability to provide optimal protection. 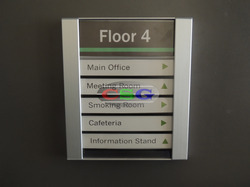 They also have optional internal illumination to light the signs.